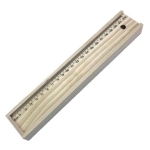 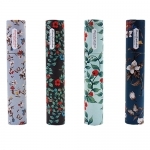 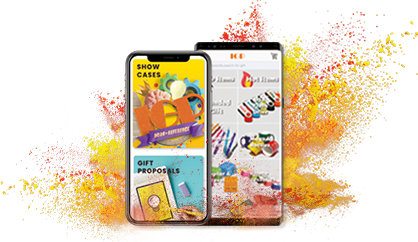 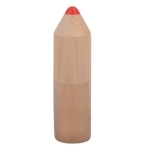 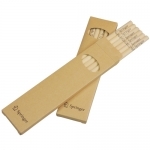 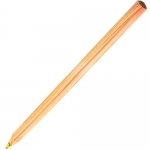 Pencil , log design, security and eco-friendly, ideally suited as the gift for exam, hotel, education agency, promotion & advertisement, accessories of craftwork and stationery set. 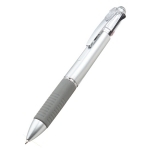 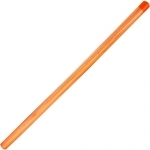 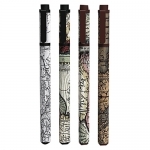 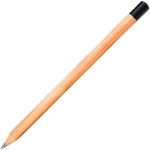 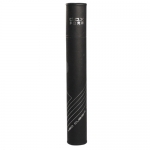 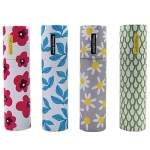 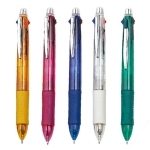 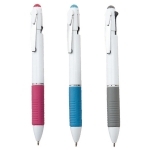 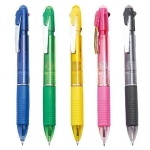 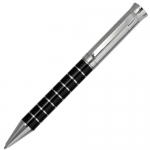 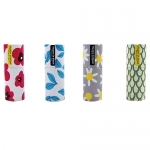 Advertising pen is a kind of common stationery which has got the characters of low cost and high frequency use. Print your corporate name or logo, which can promote the corporate culture while using.